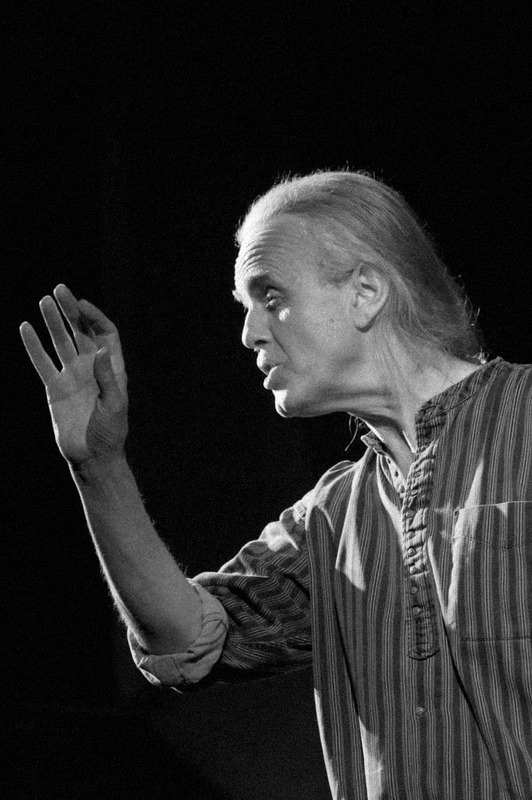 Hugh Lupton’s interest in traditional music, in street theatre, in live poetry, and in myth, resulted in him becoming a professional storyteller in 1981 (there were perhaps half a dozen in Britain at the time), working largely in schools. In 1985 he formed the Company of Storytellers with Ben Haggarty and Sally Pomme Clayton with a view to taking storytelling to adult audiences (until that point it had been perceived as an art-form for children). For twelve years the Company toured Britain, running workshops, performing at arts centres and theatres, organising festivals, and working in education. They were deeply involved with the National Oracy Project. Their work was instrumental in stimulating a nation-wide revival of interest in storytelling. Their performances included The Three Snake Leaves, an exploration of the dark face of the Grimm’s tales, and I Become Part of It an imagined mythology for Mesolithic Britain. Hugh Lupton has also, over the last twenty five years, worked in collaboration with singer and composer Helen Chadwick, with musician/songwriter Chris Wood, with percussionist Rick Wilson, with artist Liz McGowan and with sculptor Teucer Wilson, widening and challenging the possibilities of the form. His numerous collaborations with composer & musician Chris Wood have included the celebrated The Horses (the life & death of a horseman’s daughter), On Common Ground (the enclosure of John Clare), Christmas Champions (linear and cyclical time in the English Mummers Play) and The Homing Stone (Arthur Ransome’s escape from Russia). Their song One in a Million won the BBC folk awards ‘Song of the Year’ 2006. In 2016 they were commissioned to write a cycle of songs for the Big Sky community choir In Winter Light. His work with Daniel Morden on the Greek epics (The Iliad, the Odyssey, Metamorphoses, Jason and the Argonauts and Icarus) has received wide acclaim. They were awarded the 2006 Classical Association prize for ‘the most significant contribution to the public understanding of the classics’. His numerous storytelling performances include Beowulf, The Hanging of a Mouse, The Secret Commonwealth, The Liberty Tree, The Mardling Acre, The Sleeping King, Aphrodite and the Gods of Love, The Unquiet Grave. He has performed at the RSC Swan Theatre in Stratford, at the National Theatre, The Purcell Room, The British Museum and The Barbican in London… and in Theatres, Arts Centres, Literature Festivals, Community Centres, Village Halls and Schools the length and breadth of Britain… and at the Getty Villa in Los Angeles, the Symphony Space in New York and the National Storytelling Festival at Jonesburgh Tennessee. He has toured Africa and South America for the British Council and regularly performs in Europe and North America. 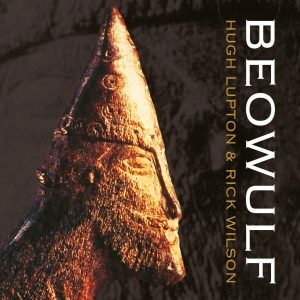 Hugh Lupton’s annual week-long workshops on Myth and Landscape (co-run with Eric Maddern) at the Ty Newydd writers centre in North Wales have explored much of the Anglo-Celtic mythological repertoire, and – over the last twenty five years – have inspired a generation of tellers. 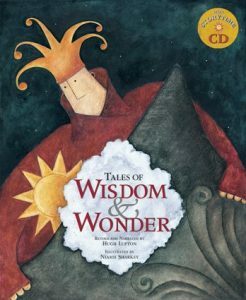 Hugh has written several collections of folk-tales for children including Tales of Wisdom and Wonder, The Story Tree, The Songs of Birds and Riddle Me This. With Daniel Morden he has co-authored The Adventures of Achilles, The Adventures of Odysseus and Greek Myths (all published by Barefoot Books). For adults he has written Norfolk Folk Tales (the History Press 2014), and two novels The Ballad of John Clare (Dedalus Books 2010) and The Assembly of the Severed Head (Propolis Books 2018). He has contributed to many anthologies including First Light (a celebration of Alan Garner), Storytelling for a Greener World, Tales, Tellers and Text and Light Unlocked. He has a long association with the village of Bergh Apton in Norfolk, writing (and performing in) four acclaimed community plays: A Mighty Water (2011), The Legend of the Rood (2014), Midwinter Dreaming (2016) and A Songline for Doggerland (2018). More than two hundred people from the local community have been involved in making and performing these ritual dramas. 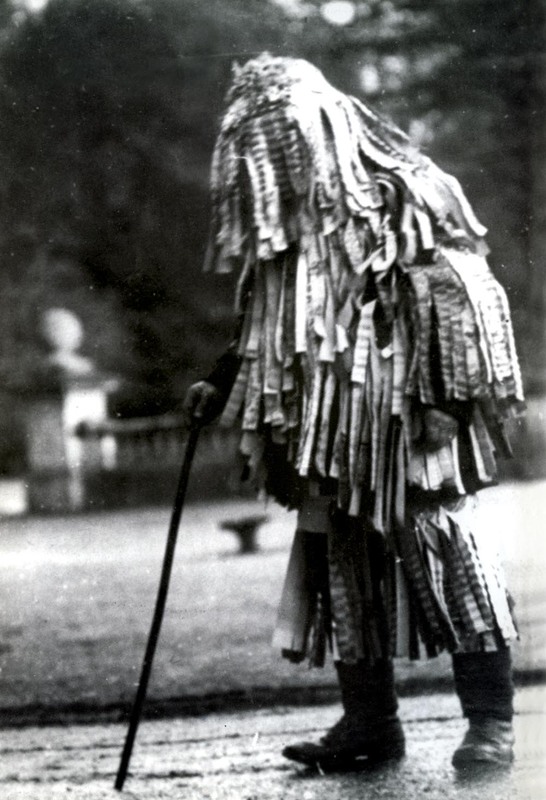 During the Centenary celebrations of the First World War he has written and toured two pieces. With musician Sam Sweeney Made in the Great War (the story of a violin) and with Nick Hennessey, John Dipper & James Patterson Barbed Wire for Kisses (a Lincolnshire village at war). Hugh Lupton is also a poet and lyricist. 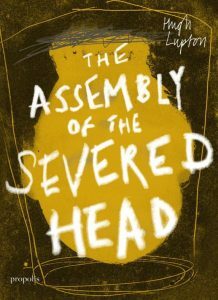 The Assembly of the Severed Head. launched at Hay Festival in June 2018. “Here is a truly memorable novel, possibly a great one, standing at the intersection of the oral and the written. A monk in a Cistercian monastery painstakingly writes down on calfskin the stunning stories of the Mabinogion – the Matter of Wales – dictated to him by an old court bard, Cian Brydydd Mawr. Anxious that he may be forfeiting his place in heaven by doing so, he nevertheless also comes to see the remarkable parallels between Christianity and the old stories – the way, for instance, in which the first cainc turns on Advent and Nativity. The Ballad of John Clare. “…it is to Lupton’s great credit that, in this engaging and lyrical novel, he brings the relationship between emotional and psychological life and the environment into play at every turn. This vision transforms a bitter-sweet love story that takes place ‘seven generations ago’ into a study of the politics of land use, revealing the true nature of British agriculture as systematic exploitation of land and people whose tragic consequences, as Lupton notes in an afterword ‘we are reaping the full harvest of today’.